Are you wondering whether or not you qualify for the J-HAP program? And what is the J-HAP program? The city of Joplin has grant money that they are using to help people purchase a primary residence in the area of Joplin that was hit hard by the 2011 tornado. Qualified buyers can receive up to 20% of the purchase price! So how do you know if you will qualify. Your income is one of the factors that is considered. You must qualify for a mortgage and fill out all the required paperwork. You can get all the required forms from the J-HAP office located at 519 S. Main. If your home is in the J-HAP area and you have been thinking of selling now is a great time to put your home on the market. Let me help you with buying or selling your J-HAP home. 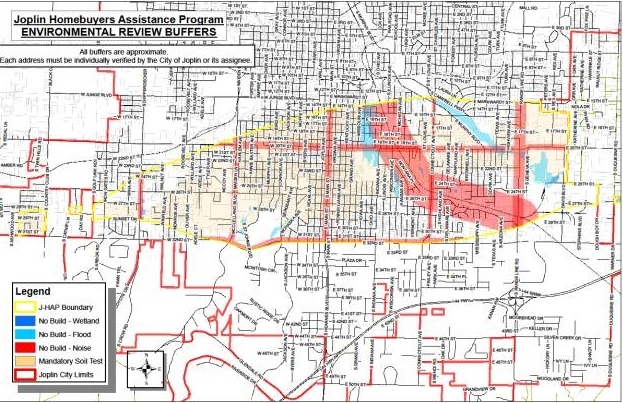 Do you live in the area of Joplin that was hit by the Tornado in May 2011? If you live in this area and are thinking of selling your home, now is the time. 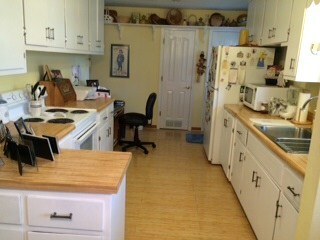 The homes that I have listed in this area have gone under contract in less than 2 weeks! And the reason is the Joplin Home Buying Assistance Program or JHAP program that is available to buyers. JHAP can provide the buyer with up to 20% of the home cost. The buyer must qualify for this program. The home must be in the JHAP area and pass inspection. This program makes a home in that area extremely attractive to many buyers because it provides them with free money. This program is available until the money runs out. So if you have thought about selling now is a great time to sell fast and get the most for your money. I would be happy to provide more information. Do you want to use JHAP money to buy a home? 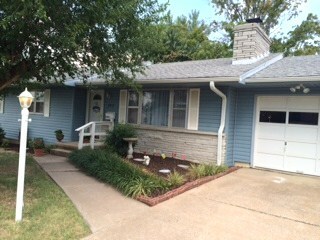 The home at 2813 S. Iowa may be the home for you. 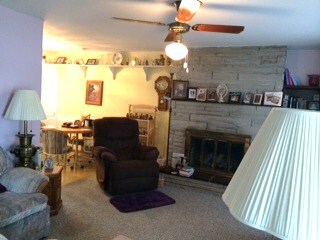 This 3 bedroom 2 bath home has over 1227 sq ft of living space, attached garage and a fenced in yard. Some of the upgrades in the home include the gas fireplace and master shower. The gas fireplace has all the bells and whistles including carbon monoxide monitor. The walk in master shower has an extra wide door and seat. It also has a bar to hold onto for extra safety. And the price is $93,000. Are you wondering what JHAP is? It is the loan program grant for the part of Joplin affected by the 2011 tornado. As a buyer you must meet certain guidelines and of course the property must be eligible. If you have any questions, I would be happy to help you.